The energy, the sound, the feel, the excitement! 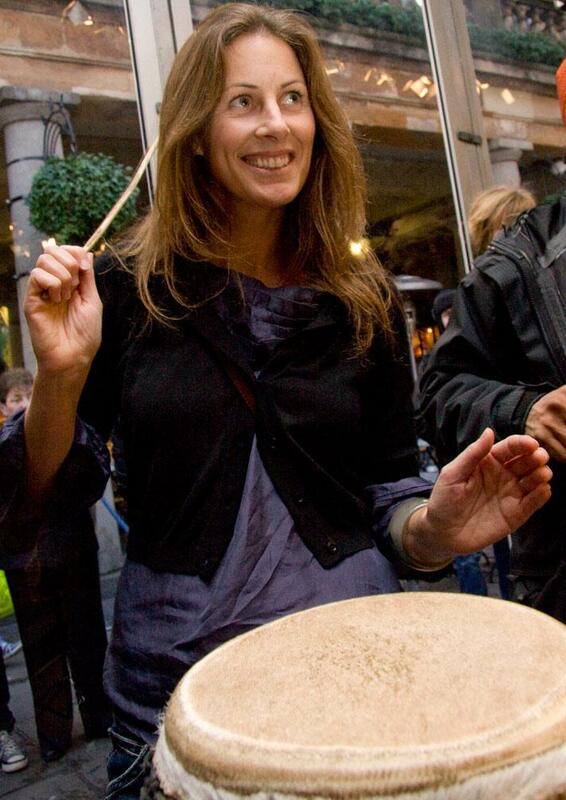 These Samba drummers are some of the most exhilarating performances on the planet. 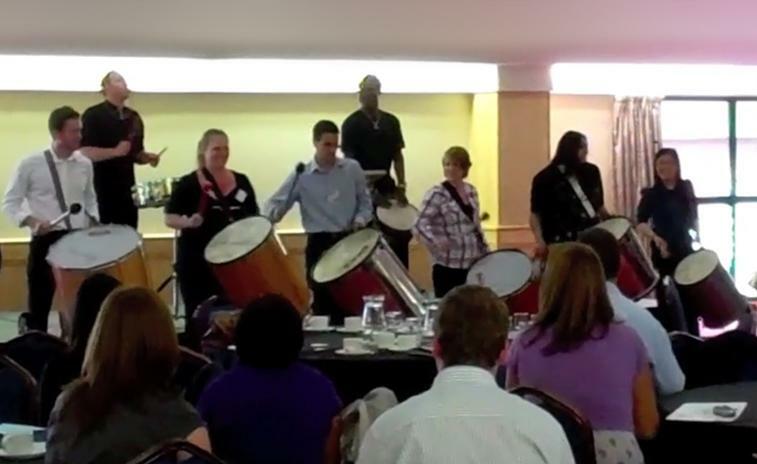 They are available to hire for corporate events, private parties, balls or weddings and will leave the guests at your event amazed with their exceptional drumming skills. 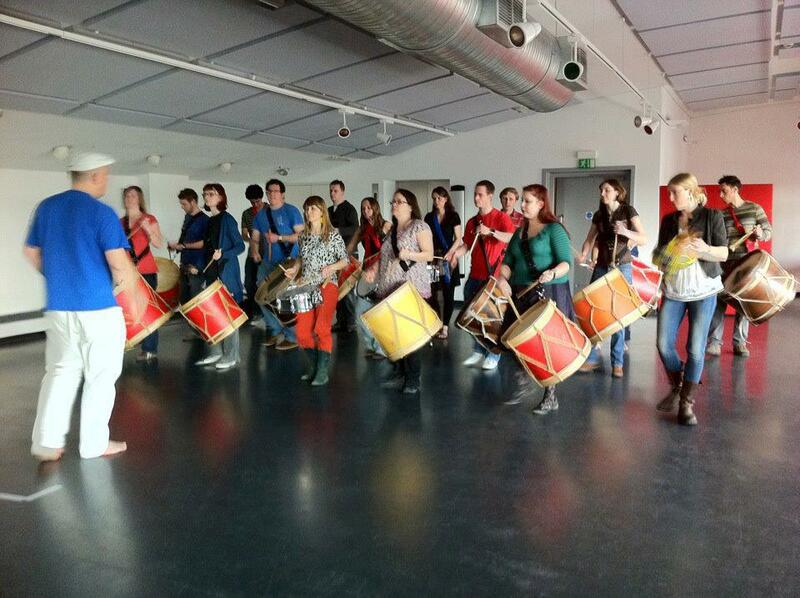 It’s almost impossible to put into words how awesome the BTS Rio Samba dummers are! You just have to experience it! With the Olympics in Rio this year, now is the very best time to bring their performance to your event. 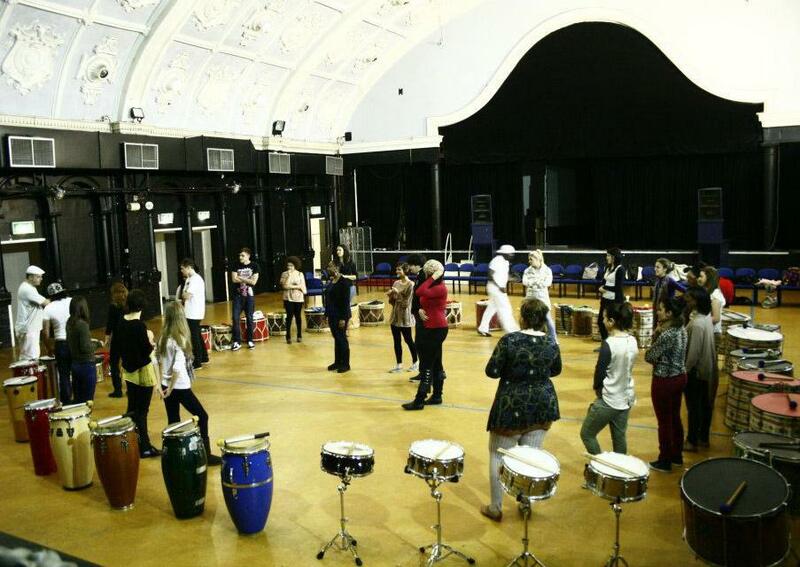 Choose from 3, 6 or 12 drummers, even 50 if you think you can handle it! For your events, conferences, clubs and festivals! Oh, and it’s good to know that Rio Samba Drummers are available for your marketing campaigns too! Just wanted to send you a note, on behalf of American Express, to thank you for your infectious enthusiasm, professionalism and astounding energy this weekend.